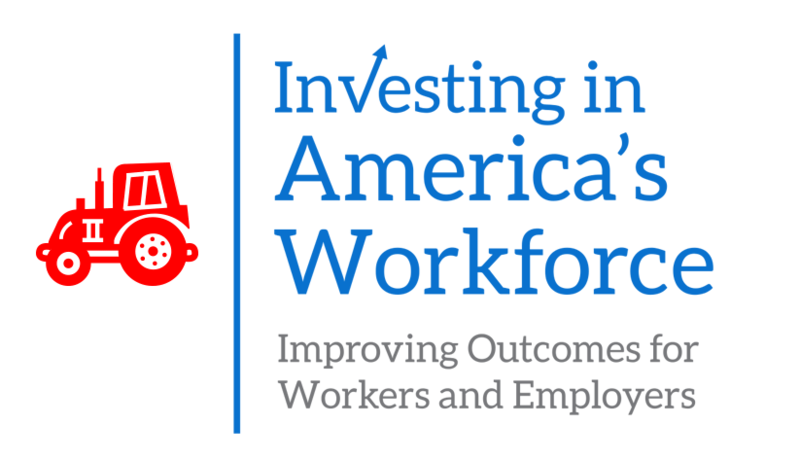 Brian Dabson, a research fellow at the UNC School of Government, contributed a chapter on workforce development in rural communities in a forthcoming book titled, Investing in America’s Workforce: Improving Outcomes for Workers and Employers. A copy of Dabson’s chapter can be downloaded for free at investinwork.org. Dabson addresses challenges to achieving economic opportunity in rural regions and the ways in which technology and globalization have affected industries and labor markets. He discusses crucial components of workforce development and prerequisites for effective policy and practice in a rural context. The book includes the voices of more than 100 contributing authors who share research, best practices, and resources on workforce development. The project is a result of a two-and-a-half-year collaboration of the Federal Reserve System, Heldrich Center for Workforce Development at Rutgers University, the Ray Marshall Center at the University of Texas at Austin, and the W.E. Upjohn Institute for Employment Research. Dabson joined the School of Government in July 2016 after retiring from the University of Missouri’s Harry S. Truman School of Public Affairs, where he served as associate dean, research professor, and director of the Institute of Public Policy. His previous positions include president of the Rural Policy Research Institute and president of Corporation for Enterprise Development. For more of Dabson’s work, visit the School’s Community and Economic Development blog.